Data analysis of three trials, OTEMTO® 1 and 2 and ENERGITO®, provided new evidence that Spiolto® Respimat® (Boehringer Ingelheim) improves the quality of life for chronic obstructive pulmonary disease (COPD) patients in maintenance therapy, and it offers a greater overall patient well-being and lung function in comparison to commonly prescribed maintenance therapies, Spiriva® Respimat® and a LABA/ICS therapy. Results from the trials were recently presented at the European Respiratory Society (ERS) International Congress 2015. OTEMTO® 1 and 2 and ENERGITO® are part of the TOviTO® Phase III clinical trial, which was designed to investigate the safety and efficacy profile of Spiolto® Respimat® (tiotropium plus olodaterol) in COPD. 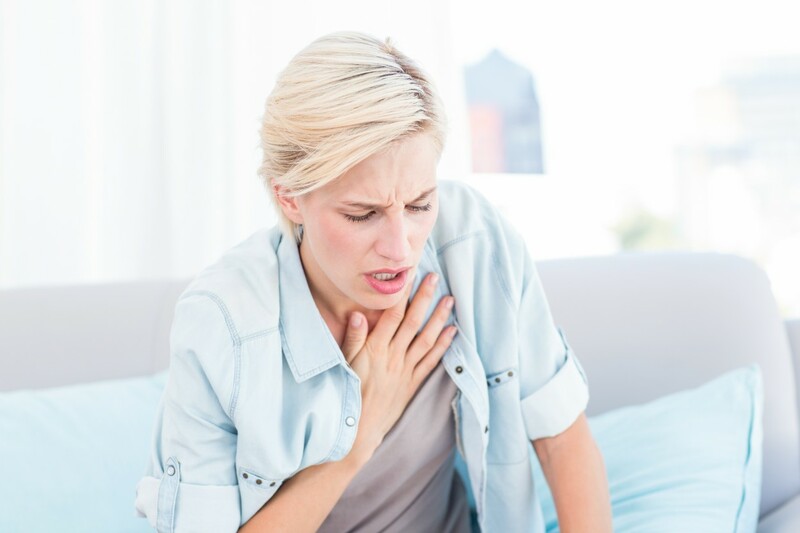 Spiolto® Respimat® has the same active ingredient as Spiriva® Respimat®, one of the most common therapies for maintenance COPD treatment, and is further enhanced with olodaterol, a fast action beta2-agonist and long-acting bronchodilator. 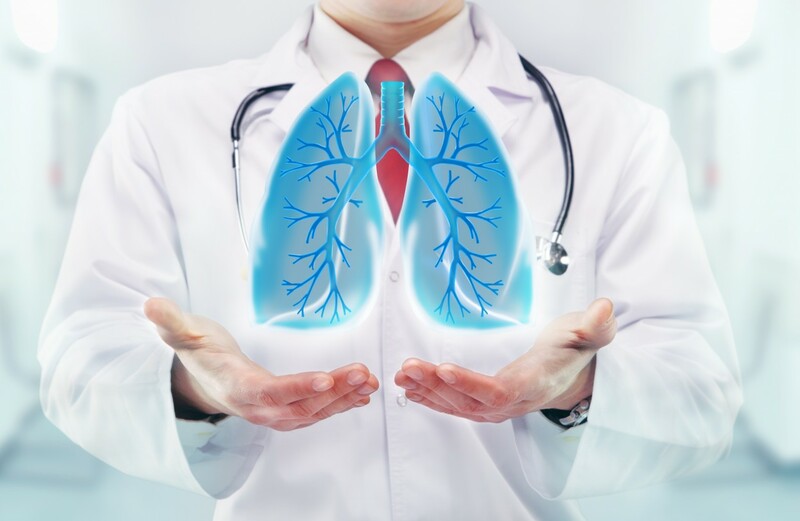 Results from OTEMTO® 1 and 2 demonstrated that Spiolto® Respimat® provided significant clinical improvements in patients with moderate COPD when compared to placebo administration. Furthermore, 52.8% of the patients treated with Spiolto® Respimat® had significant improvements in quality of life, while only 39.2% had an improvement after treatment with Spiriva® Respimat®. Data from these trials, published in the journal Respiratory Medicine, had already shown increased improvements in lung function and decreased breathlessness after treatment with Spiolto® Respimat®, and a similar safety profile between drugs and the placebo. The study was entitled “Tiotropium+olodaterol shows clinically meaningful improvements in quality of life“. For more information on the study please read here. The ENERGITO® trial compared lung function improvement in patients treated with Spiolto® Respimat® and LABA/ICS salmeterol/fluticasone propionate, a type of therapy using steroids that is associated with serious side-effects and is widely used in the clinic. Main results show a 42% lung function improvement with Spiolto® Respimat® when compared to the steroid-based treatment. Tagged COPD, ENERGITO, LABA/ICS, OTEMTO, Spiolto Respimat, Spiriva® Respimat®, TOviTO.